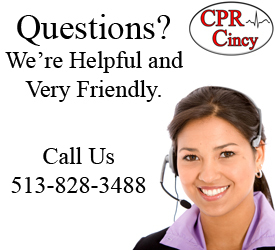 Thank you for choosing CPR Cincinnati for your Online BLS Class. 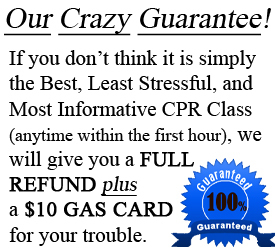 Here’s some important information about your class. 1. 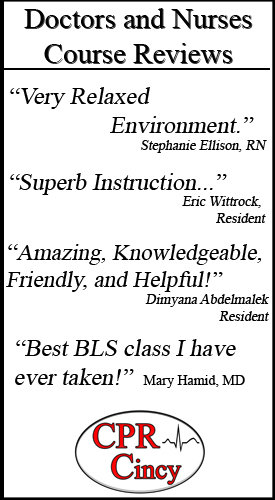 You will be receiving an email that contains your Online Key Code and instructions on how to access and complete your online BLS Course. 3. 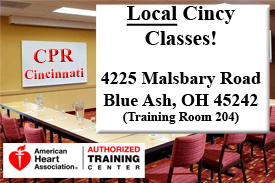 You will complete your online BLS course and print your completion certificate to present at your in-person skills session. No book purchase is necessary. 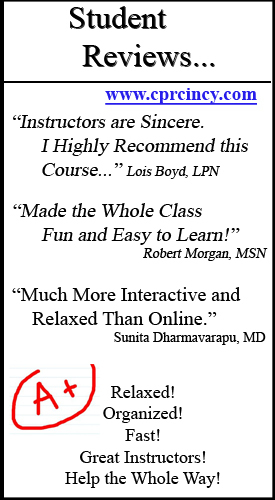 The BLS e-book is included with the online course that you purchased.